Nestled between Guinea and Liberia, the nation of Sierra Leone is often overlooked. As one of the poorest countries in the world, its population of more than six million is fighting to overcome the immense turmoil that has come to define its political climate. 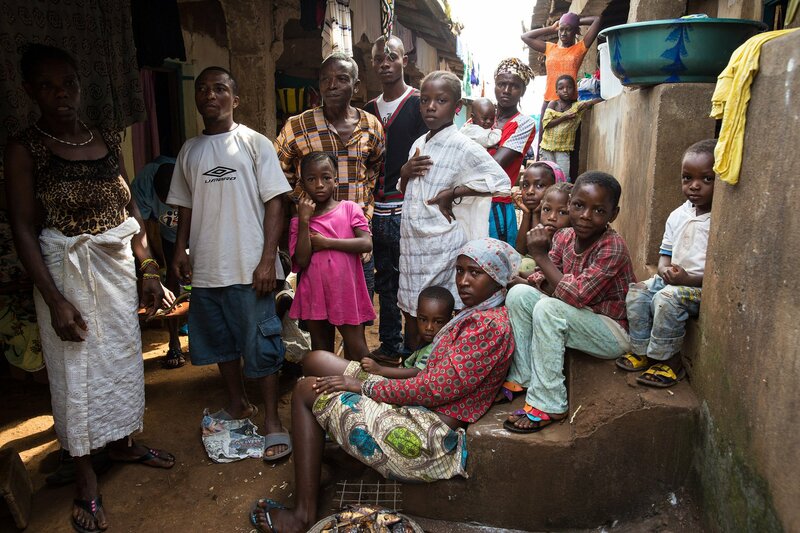 The population of Sierra Leoneans living below the poverty line is now at 60 percent. With a GDP per capita of $1,651, it is ranked number 14 in the top 25 poorest countries. The adult literacy rate is 41 percent, compared to a global literacy rate of more than 80 percent. The low amount of teachers and resources makes primary education difficult to make available to all. Only 39.9 percent of males complete secondary school, and 33.2 percent of females. The life expectancy at birth is 48 years. This actually marks an increase from the 39-year life expectancy in 2000. There is a large gap in health education between the rural and urban areas of Sierra Leone. While comprehensive knowledge of HIV is 29.8 percent of adolescents in urban areas, this statistic drops to 18.6 percent in the rural communities. The main cause of the country’s civil war was the black market diamond trade. This issue continues to cause social and economic turmoil today. By age 18, 43.7 percent of the population is married. Violent discipline between spouses is approved by 81.7 percent of the population. Female genital mutilation, the practice of removing a woman’s genitalia for cultural and religious purposes, is accepted by 88.3 percent of the population. This practice is technically illegal, although it is still highly common. While these facts paint a grim picture, the status of poverty in Sierra Leone has greatly improved since the turn of the century. The nation relies heavily on foreign aid, including that from the U.S. As this aid continues, hope for the nation’s future grows stronger.